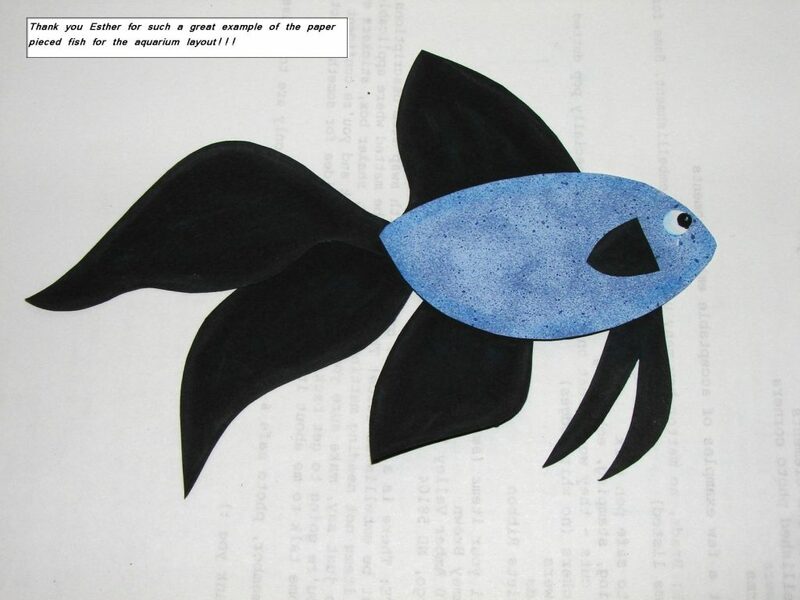 Ocean layout instructions with free template and examples for a fun and simple scrapbooking layout of your favorite fish, sea, or aquarium photos! This layered and whimsical layout is bright and alive with charm! This template allows for five photos and one journal box. For full step by step instructions in a free downloadable pdf, click the button below. Download QuickKit to easily cut the pieces you need for most layouts using just one piece of 12×12 cardstock and one piece of 12×12 pattern paper or lighter colored cardstock!